DoD inkjet print quality is dependant on many variables. The end user application will always drive the business so with the many variables discussed the substrate and image to print are often times dictated with the job so adjustments in choosing the proper print line (transport), ink, settings, speed all come after the fact and no one job is like another but with the right ink, a consistent product transport, clean print area, and a trained digital print operator Drop On Demand Inkjet Printing is the best way to provide high-speed variable printing. To produce the best print quality with DOD Printers the print head mechanical alignment and placement in relation to the substrate to be printed must be consistent and true. The print head should be 1-2mm from the substrate and should never touch the substrate. The quality of the transport is critical in delivering repeatable performance. In addition to the mechanical requirements other considerations such as file quality, fine settings within the printer software, ink compatibility, substrate, and curing all play a role as well. Web transports are proven to be the best transport for printing with optimum control of substrate movement a consistent surface for the Drop On Demand (DOD) printer is repeatedly provided. However, not all print applications can be performed on a continuous roll (web). 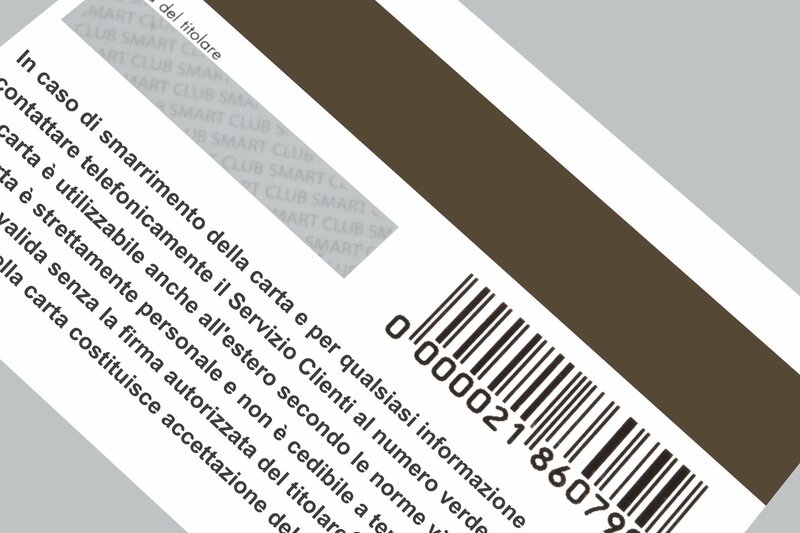 Single product transports such as direct mail bases and card personalization lines are used for print applications where personalization of individual pieces is completed by feeding stacks of products by a product feeder onto a vacuum belt transport system. The single belt transport systems are not as reliable but have improved greatly over the past decade to provide a nearly perfectly repeatable substrate delivery to the DOD printer time after time. If you do not print with a web transport, the transport belt should be seamless, allowing for placement of the DOD inkjet close to the product. The product or substrate to be printed should be clean, flat, and consistently the same thickness, while also being compatible with the ink UV, Aqueous, or Solvent ink used. The transport should deliver products smoothly from point A to B with little to no vibration, passing each product in the same manner. he printing area should always be kept clean as dust and debris on the products can alter the print quality, curing, and adhesion greatly, while also causing jet outs and long-term damage to the printer. When using single product transports, a vacuum should be used to keep the products on the belt in the same position throughout the process. However, care should be used under the inkjet printing head to avoid too much vacuum in that area which will add noise and in some cases pull ink from the print head. The best transports use over-sized Servo or DC motors that can overcome or compensate for changing belt conditions. Shaft encoder placement should be as close to the printer as possible. The shaft encoder is the eyes for the printer it should be on a smooth and reliable surface to ensure accurate reporting to the print controller. Garbage in garbage out is the saying that describes it best, digital printers are fantastic devices but they can only print good quality if the files themselves are of the right quality resolution and format. 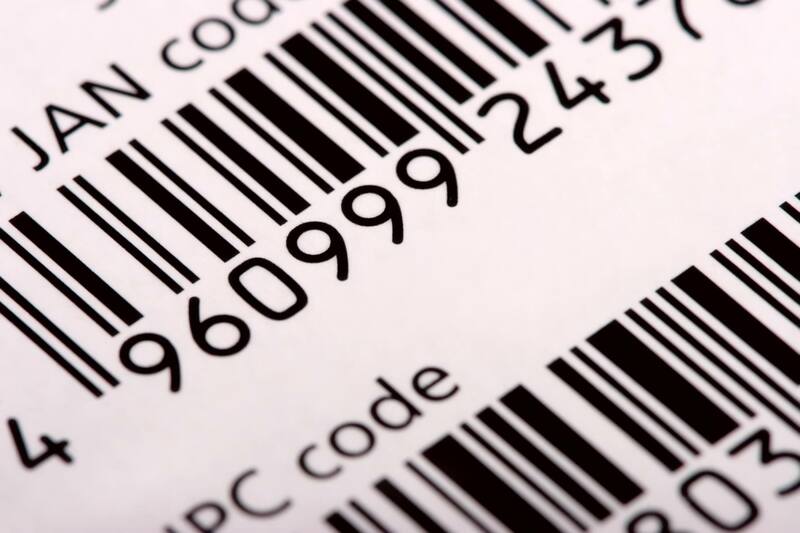 Some images and barcodes require different resolution settings to print the best. 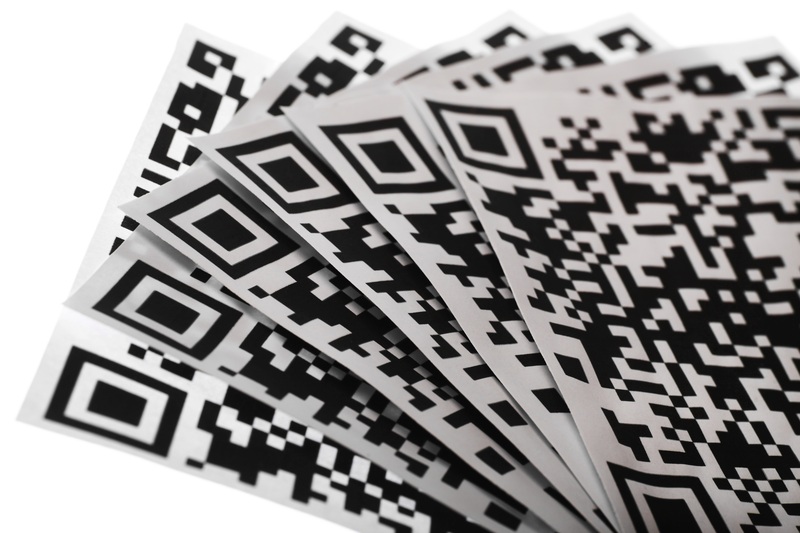 Printing a high-resolution 2D barcoded like a Datamatrix or QR code with a low-resolution printer and the best mechanical considerations will still not yield good quality print results. Speed is a factor as the operators want to get the job done quick but some files require more time to rip and image quality at speed can show “satellites” or trailing overspray if the speed height and vibration are too much. Adjustments for Voltage and Drop size are also available on many inkjet printers to dial in just the right appearance and quality. UV Inks work great for plastics and other non-porous substrates while Solvent ink and Aqueous inks work better on some papers and other more porous substrates. Testing should be performed before the print run to ensure proper adhesion, wet-out, and curing can be achieved with the Substrate and Ink chosen. Curing requires the right ink formulation properly tuned to activate the curing process under UV wavelengths. It also requires dwell time, usually, the curing process occurs very fast but in some web printing applications the print speed is such that curing systems need to be added to keep up with the printer before being shingled or rewound. The proper cure should have no smearing and pass your test for adhesion or scratch-off.